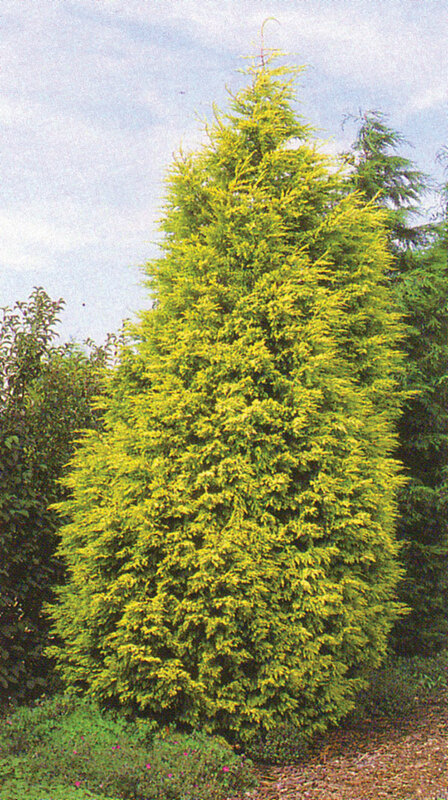 Gold version of the cultivar `Elwoodii`. 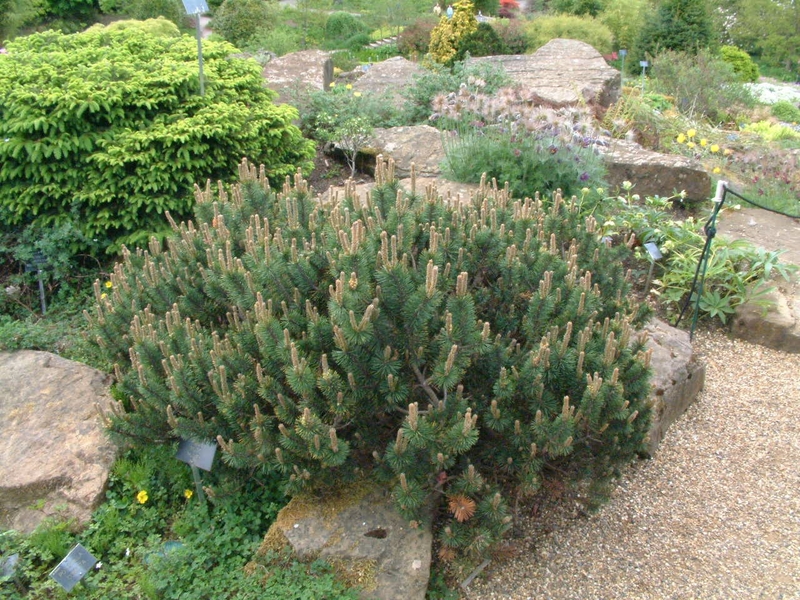 Slow-growing species. 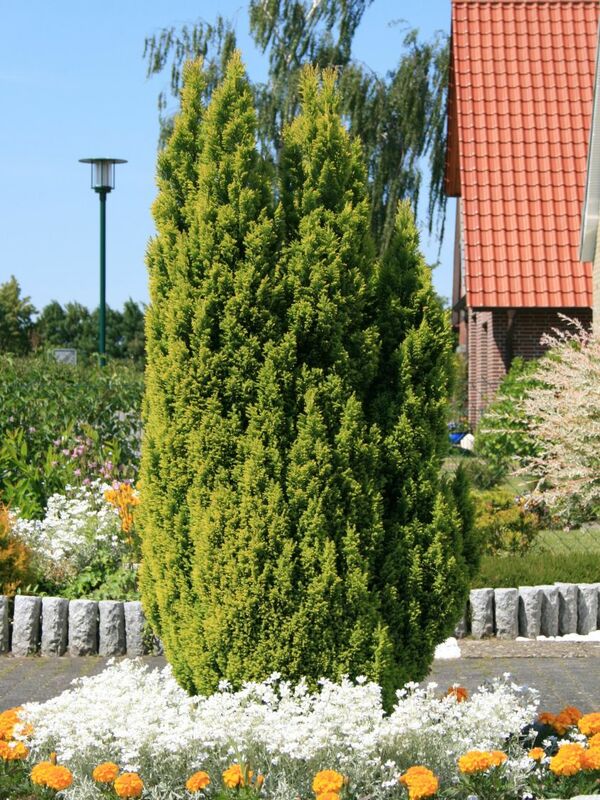 Retains color to the autumn when it is not so atractive.Height 0.6m. 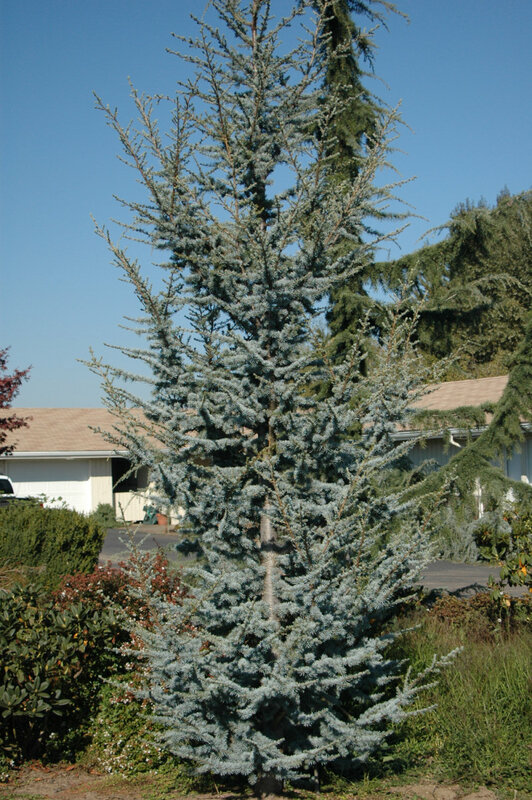 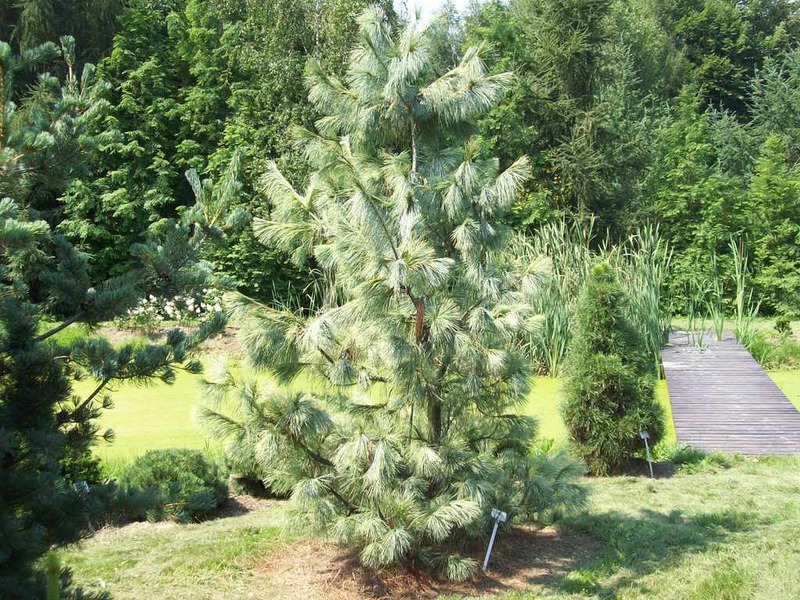 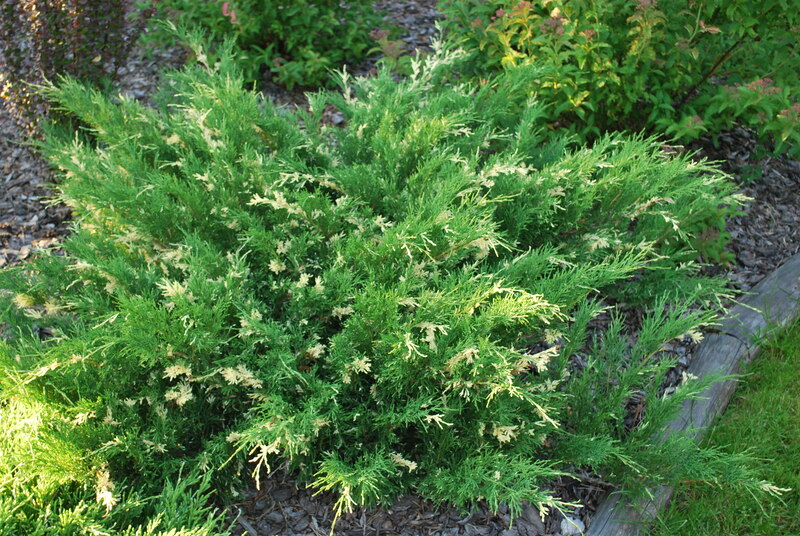 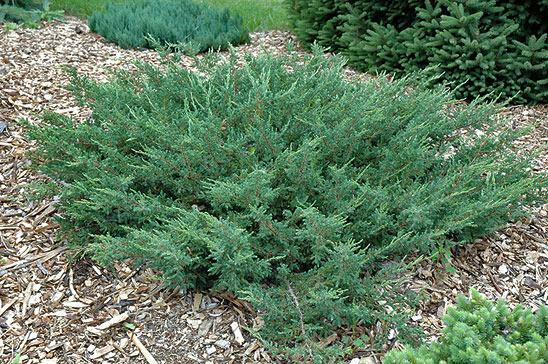 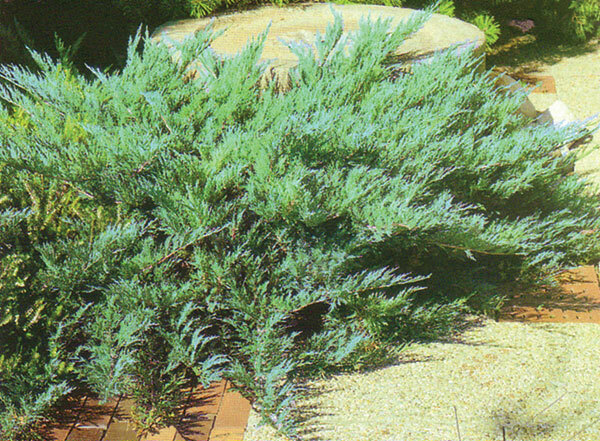 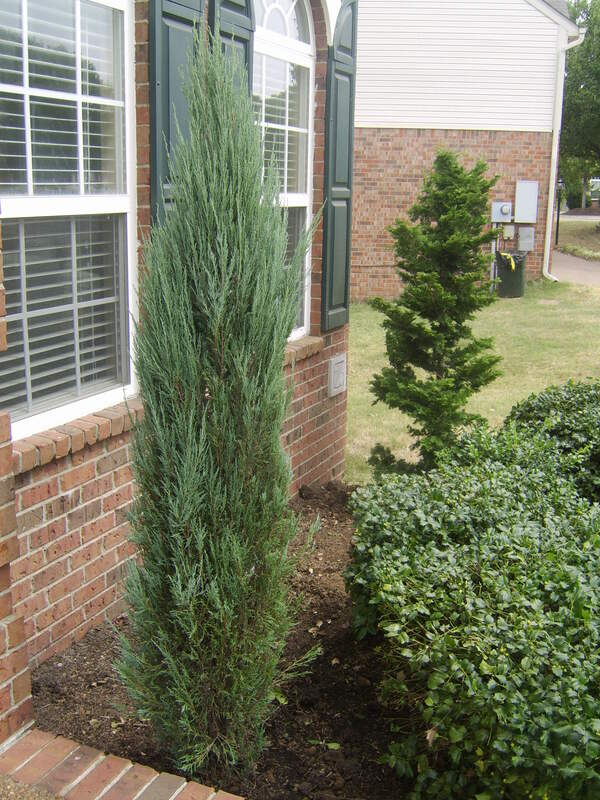 Chamaecyparis lawsoniana `Globus`-round form of blue-green needles, increasing about 1.5 to 1.7 m. Branches and twigs densely arranged. 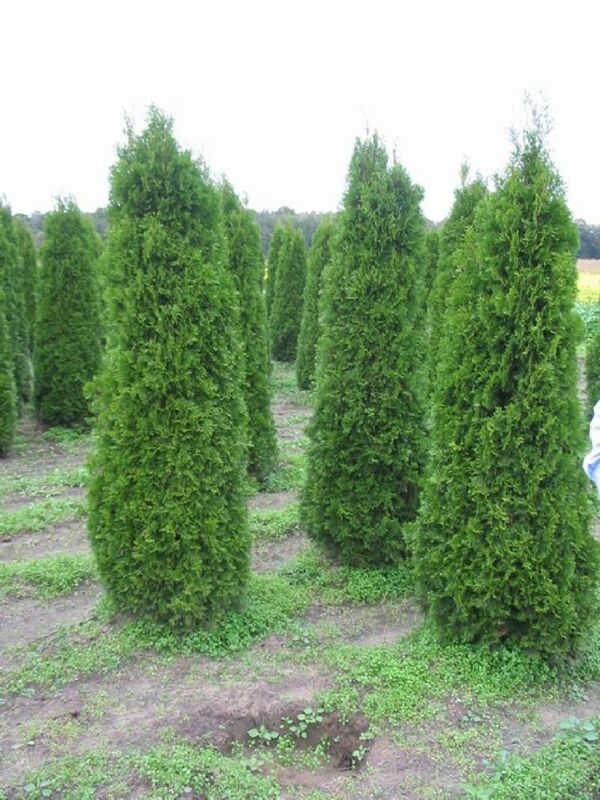 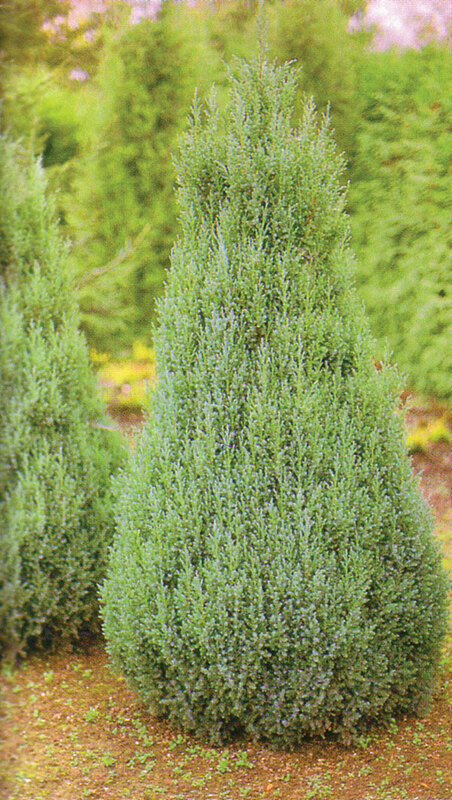 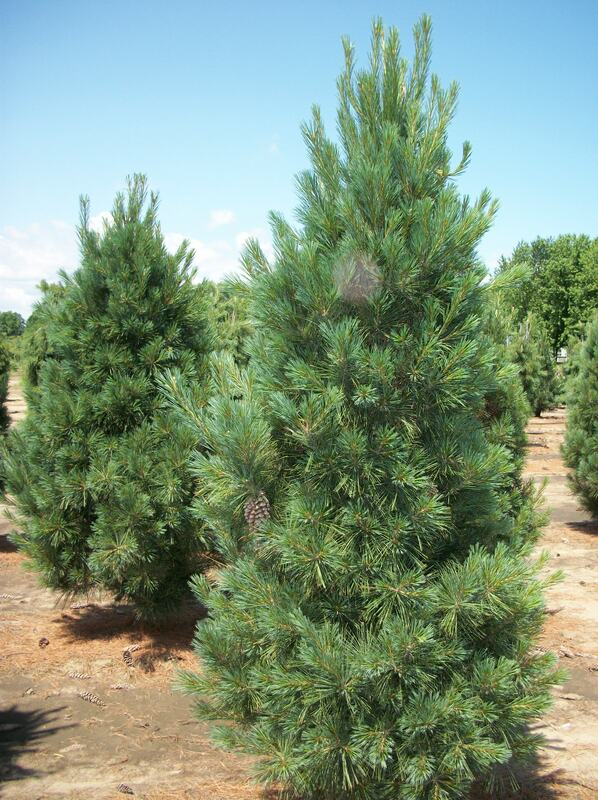 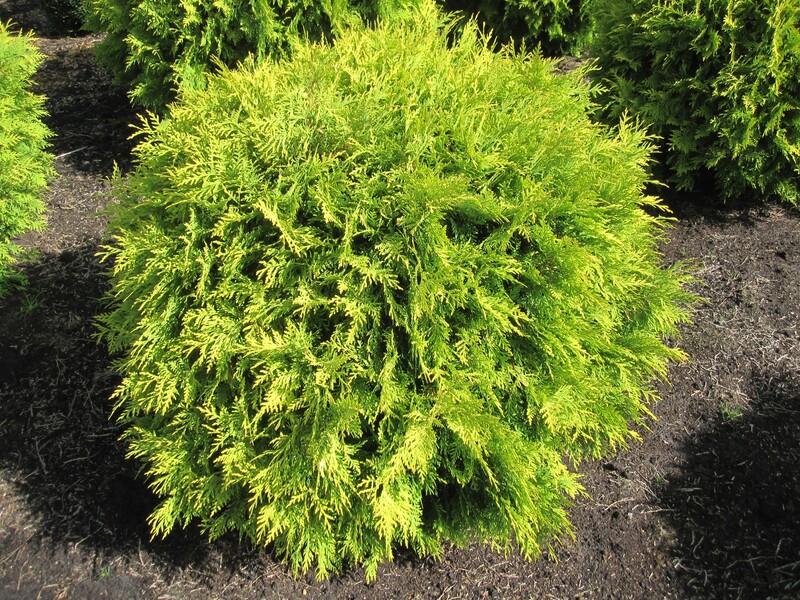 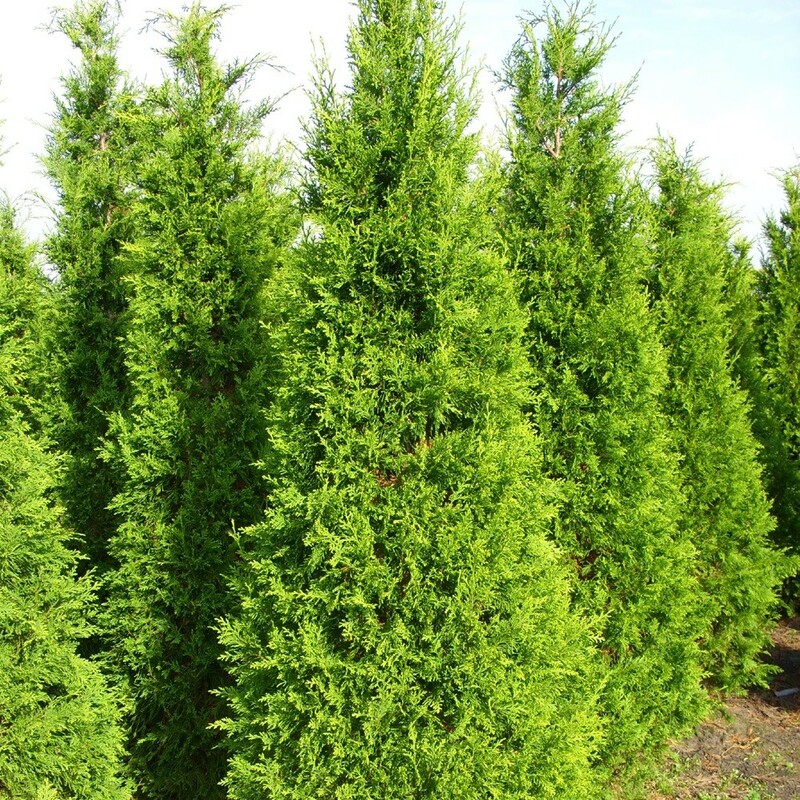 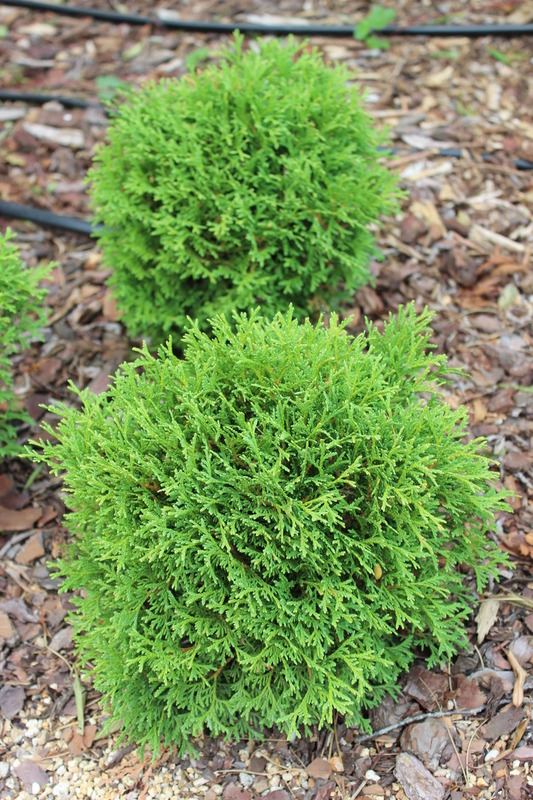 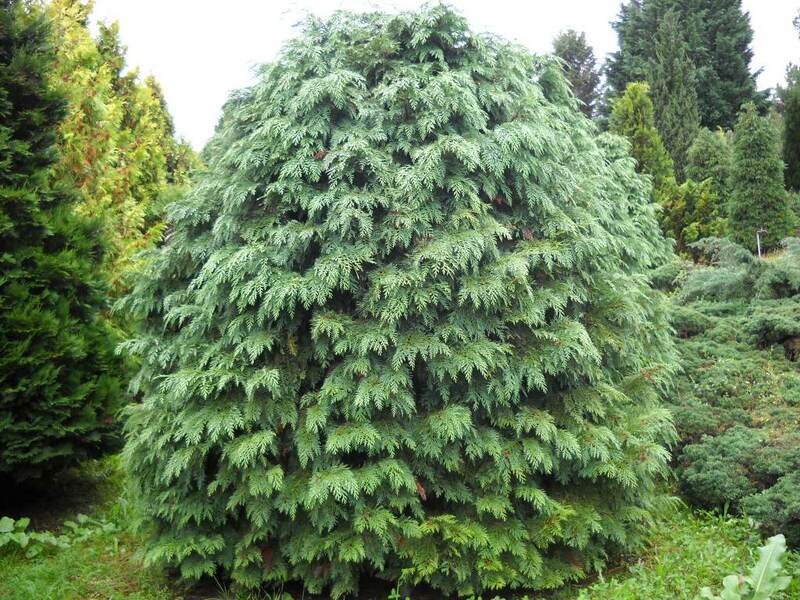 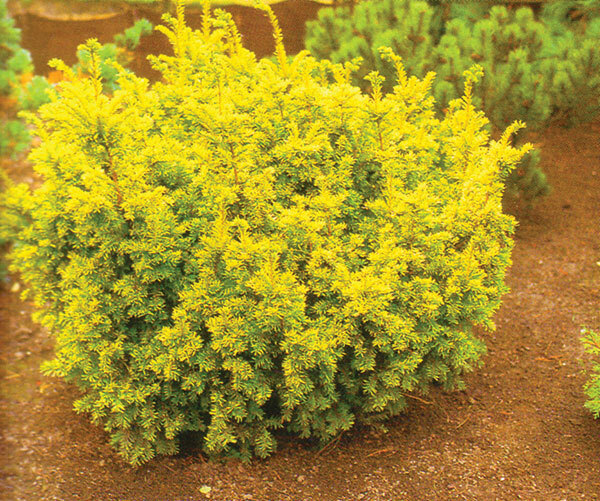 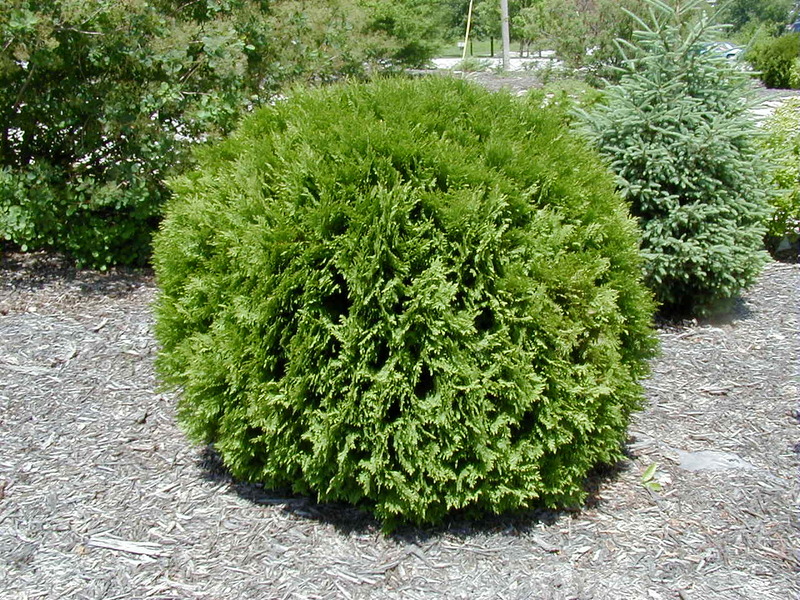 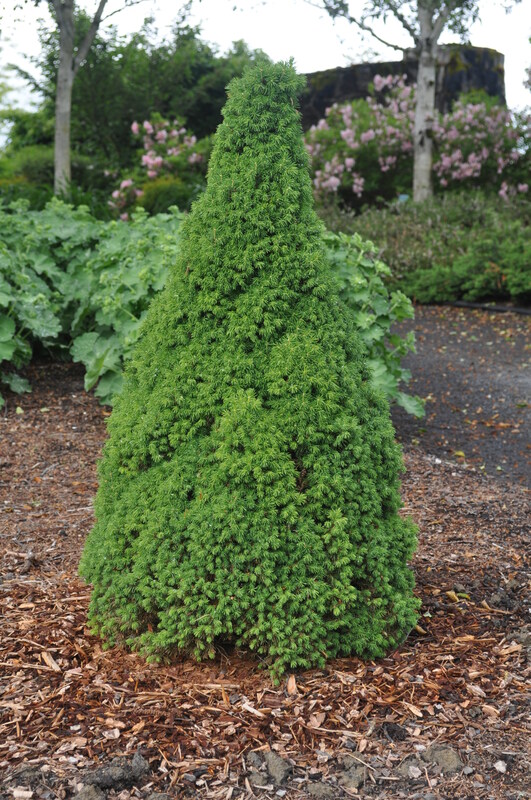 Thuja occidentalis `Tiny Tim`-Compact dwarf form of spherical habitat. 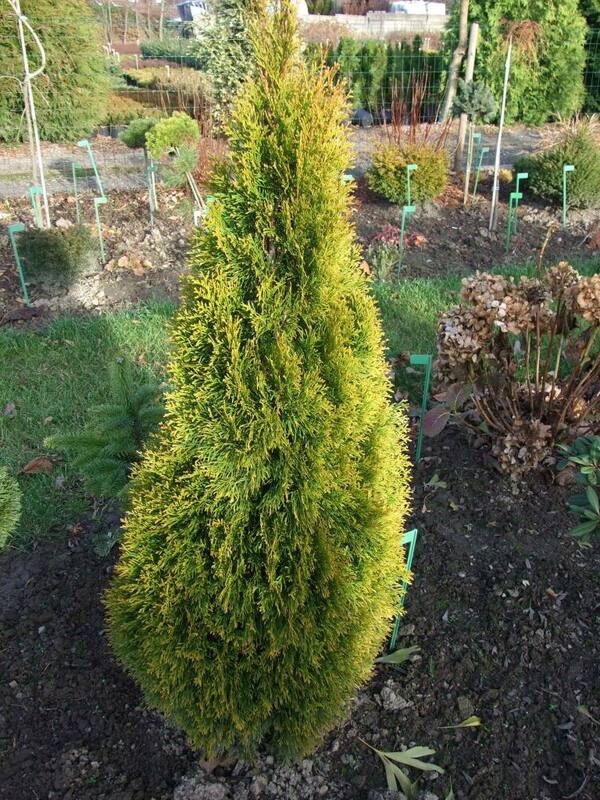 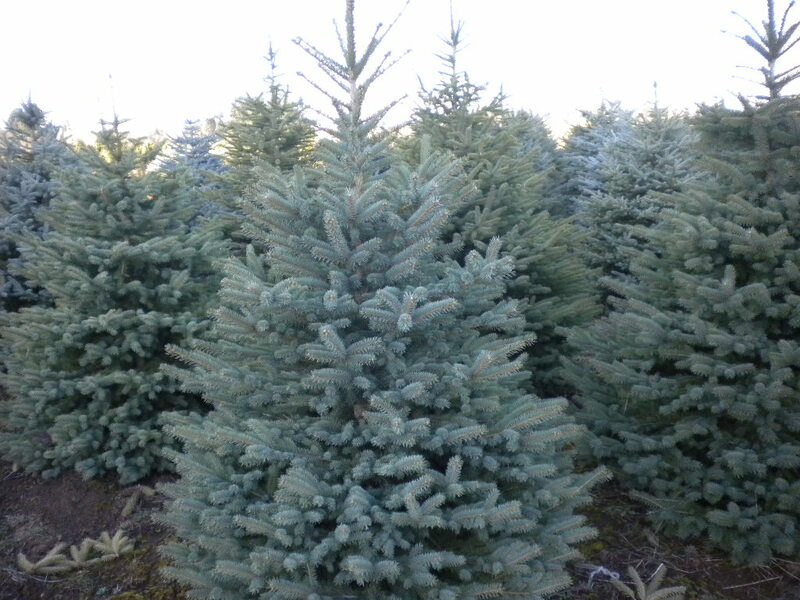 Dark green needles throughout the year. 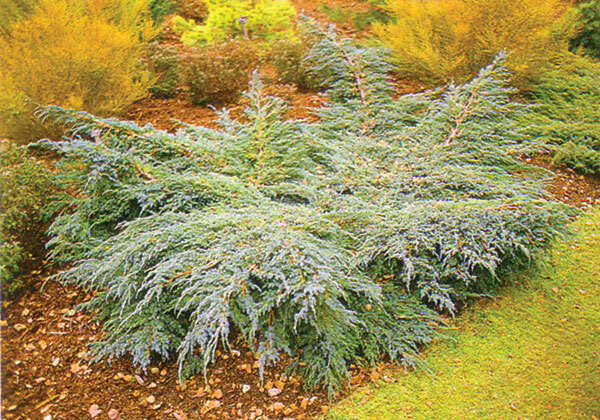 Slow-growing species. 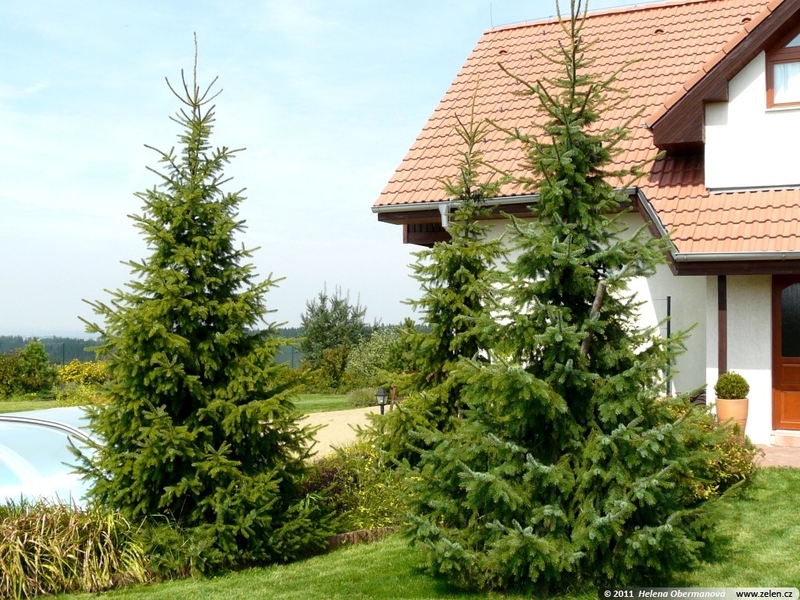 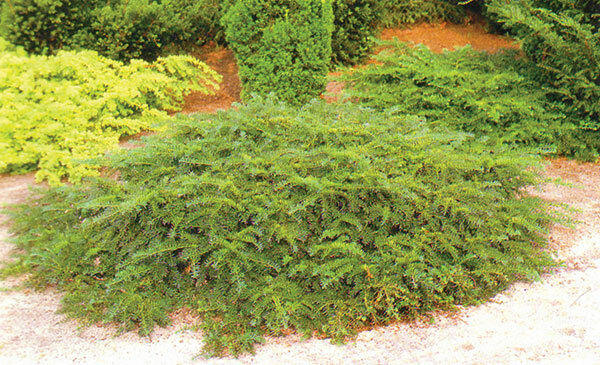 Taxus baccata `Repandes ®`-Lying form of green needles. 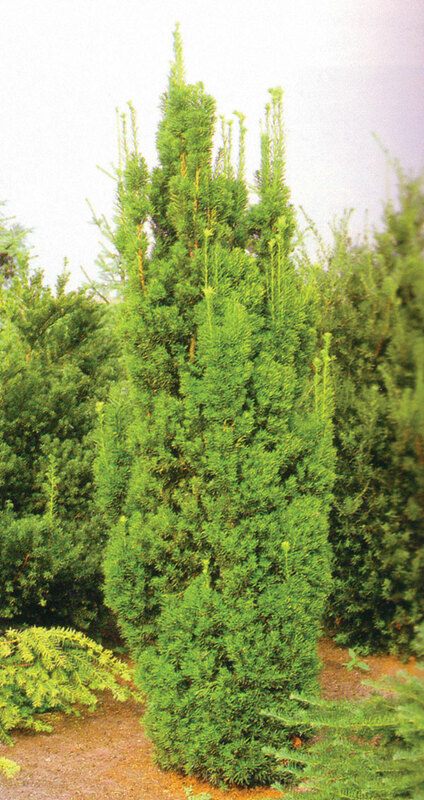 Slow-growing species. 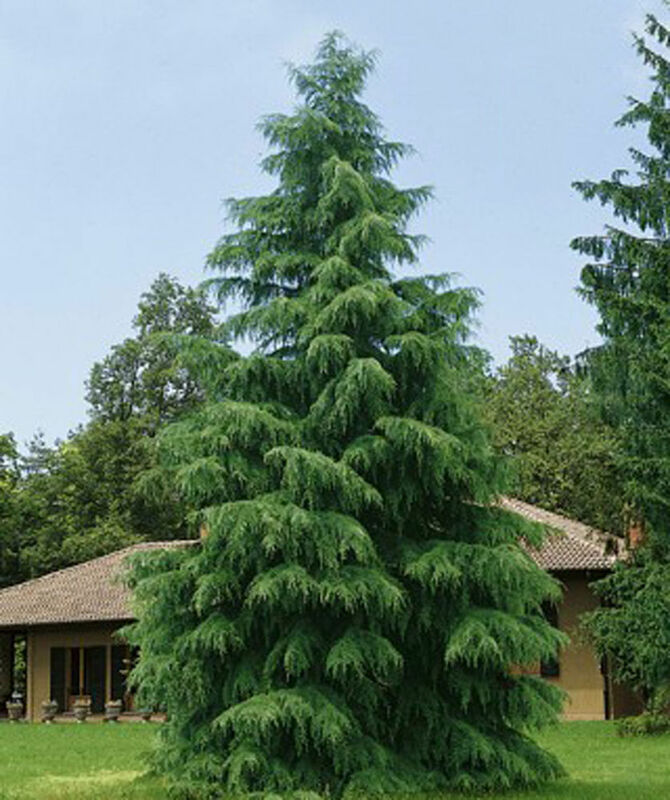 Suitable for alpinum. 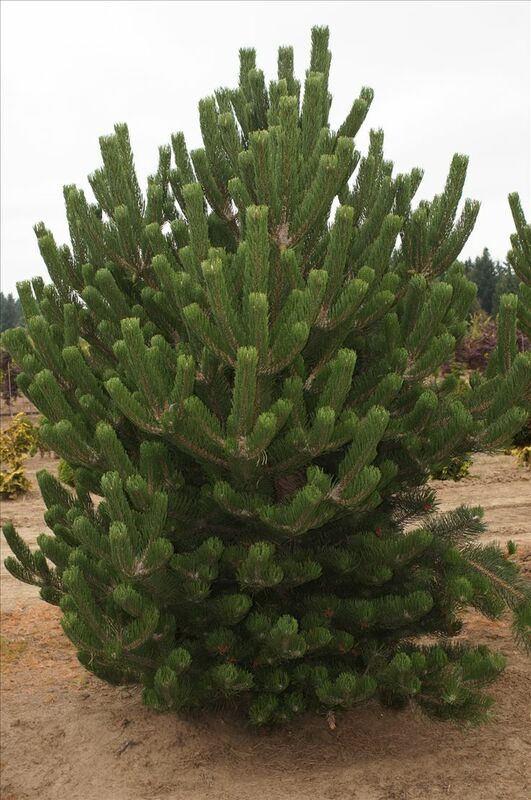 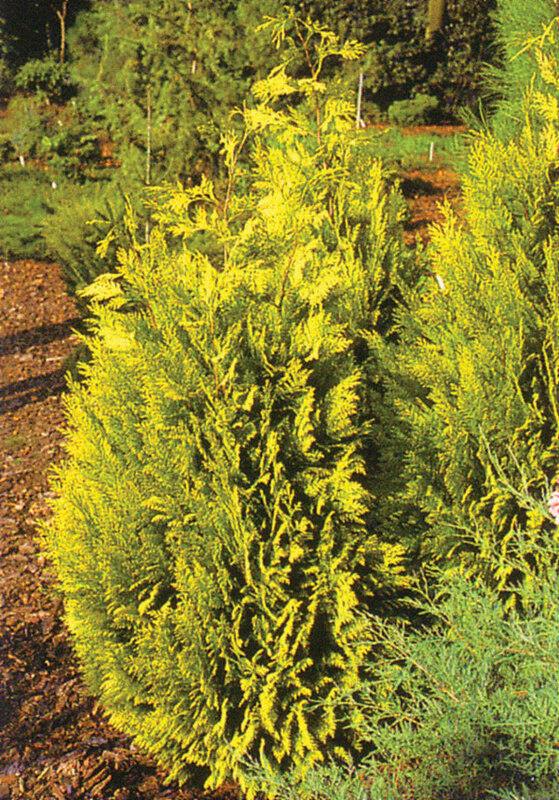 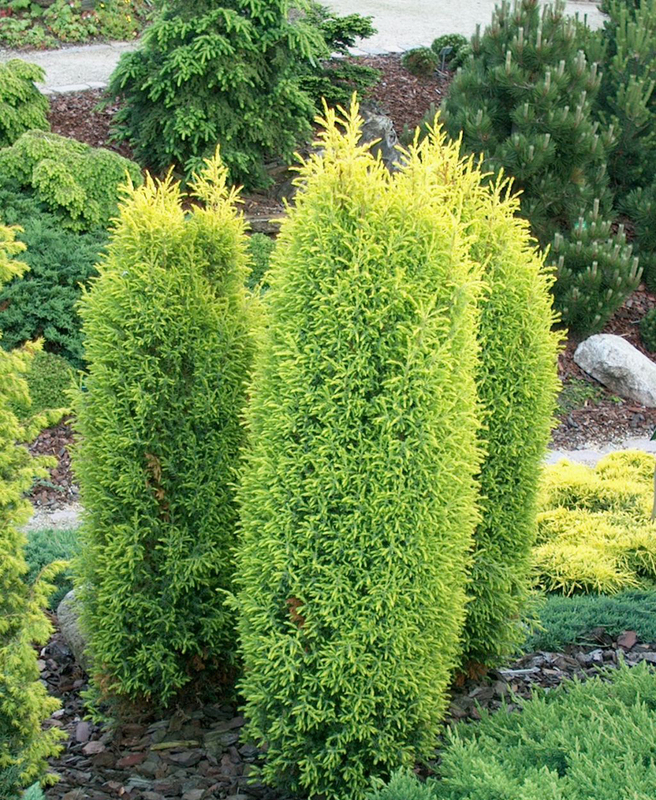 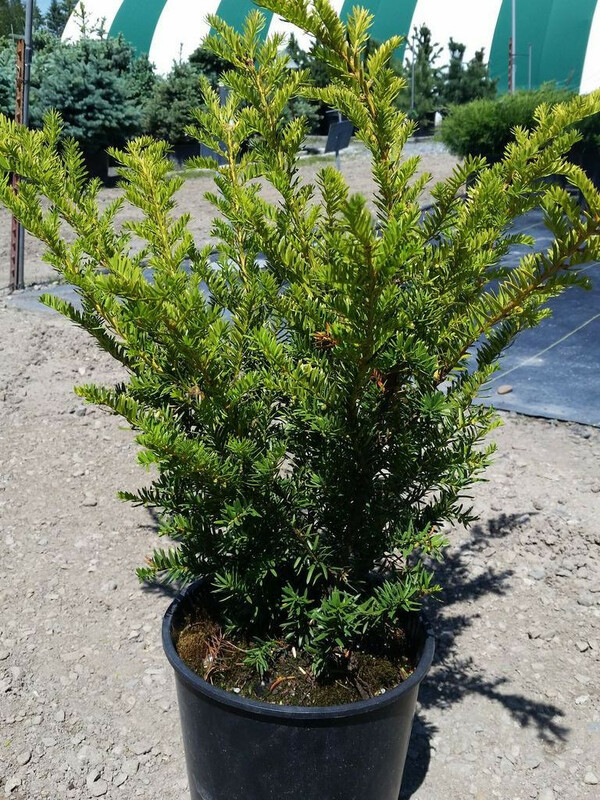 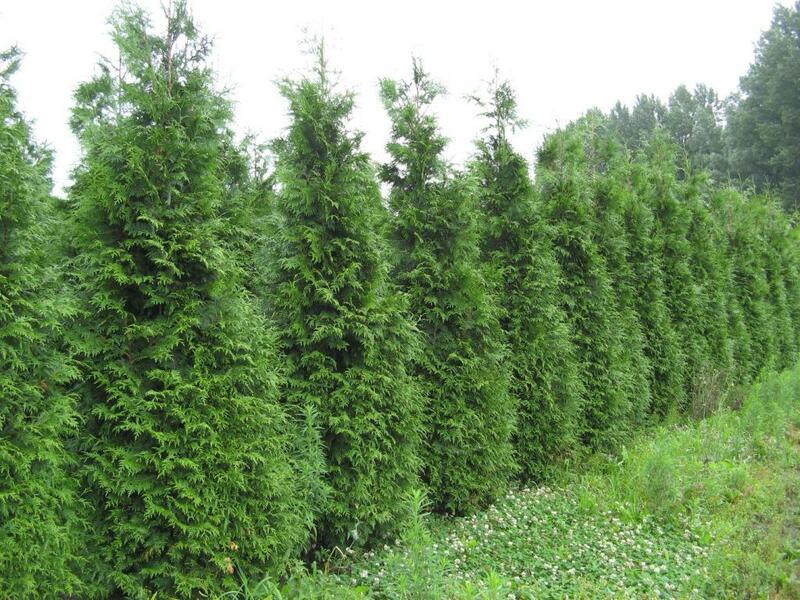 Taxus baccata stricta `Viridis` ®-Elongated habitus.Represents a good choice for group planting. 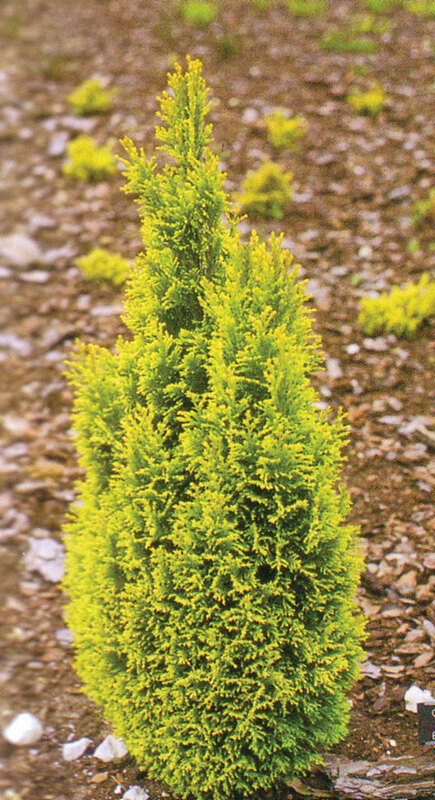 Needles green. 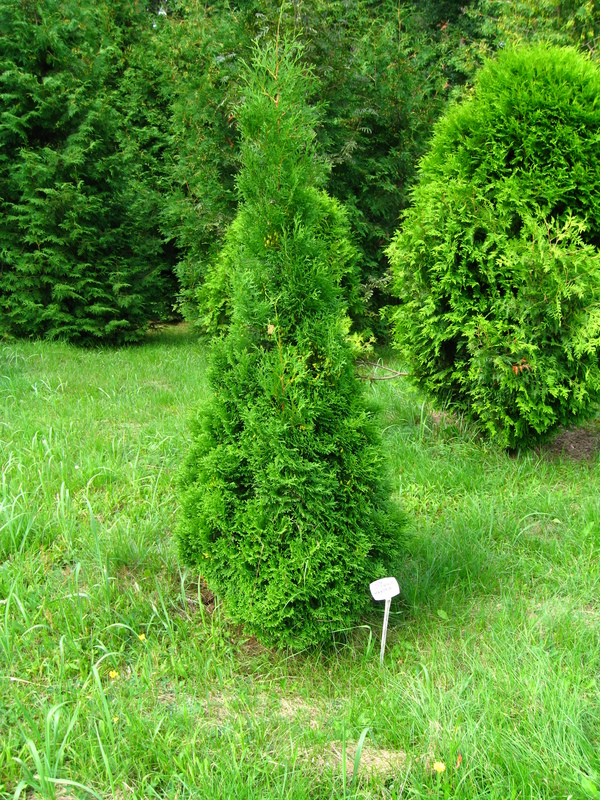 Slow-growing species.